Winky D , Mr Eazi outshine Ammara at her Ammartia Ignite Concert – NafunaTV – Re-Imagine Afrika! 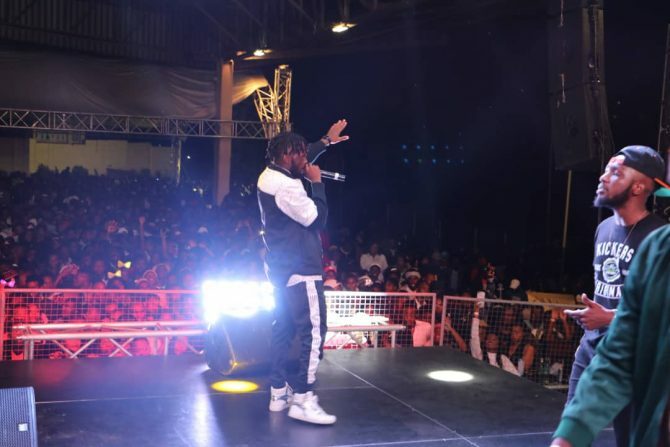 Dancehall superstar gave a performance to remember as he gave a phenomenal performance that left the crowd wanting more . Jecha and Ngirozi put the packed Andy Miller Pavilion in a frenzy as the Gombwe fans sang word for word of every song.Mr Eazi did not disappoint too as he dished out tune after tune see. However Ammara performed the same old set that she has been performing for the past 2 years and some fans didn’t understand why she would perform Oliver Twist by D Banj and Johnny by Yemi Alade . 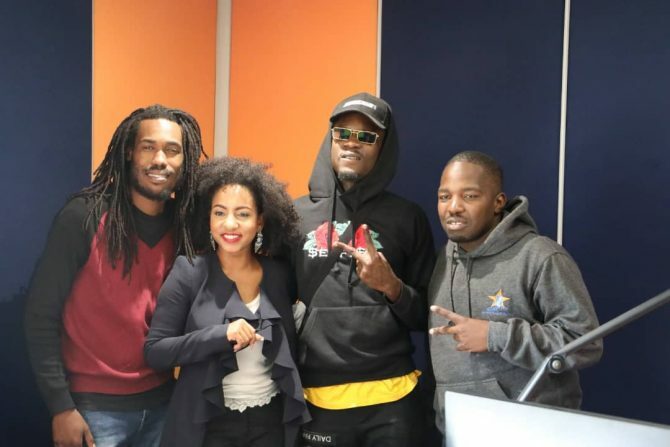 The show that started an hour late was kicked of by Chengeto Brown who was thrown into the deep end but held it down with her new single No Drama .Takura ExQ and Tamy Moyo gave a incredible performances but the MVP has to be given to Nutty O who performed with Tamy , Ammara , Ex Q and still did his set. The RoundUp S04E10 – Madam Boss and Mai Tt are still at it!!! 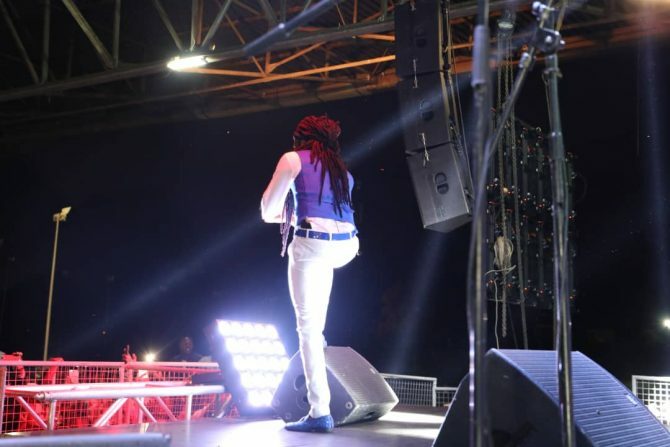 Jah Prayzah claps back at Sunday Mail article.